You are either satisfied or you get your money back! This image is for illustration purposes only. Resources are PDF downloads. * We always recommend that you have a copy of the CII study text (available from the CII) to form the basis of your studies. 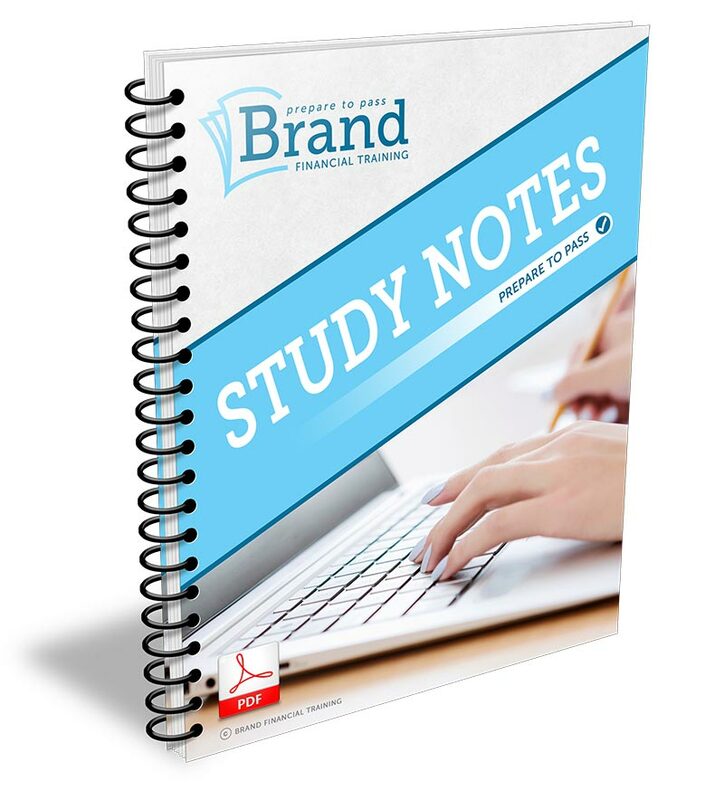 The study notes are designed to assist you during the revision process when the study text may become too cumbersome. Study notes taster version for FREE! Why not try before you buy? Simply enter your name and email address below. You will then receive your free study notes taster and our free newsletter via email. We will never sell or share your details. Simply click on the ‘Add To Cart’ button and proceed through the order process. You will receive the download link on our web page after you have completed your order, and you will also receive an email with the link. You can get this item with one of our study kits and get even better value and more learning resources for your money! Only for those who are committed to passing first time. 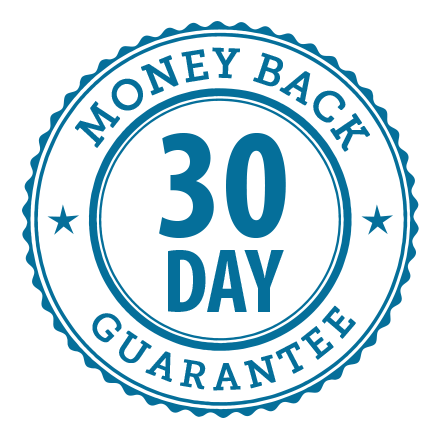 "I have recently used Brand's materials such as the webinar videos (e-learning) which were brilliant in cementing the required knowledge. The study notes were very useful too, in getting to the core of the subject content. I would most definitely recommend the study notes and webinars (e-learning) for anyone taking this exam!" 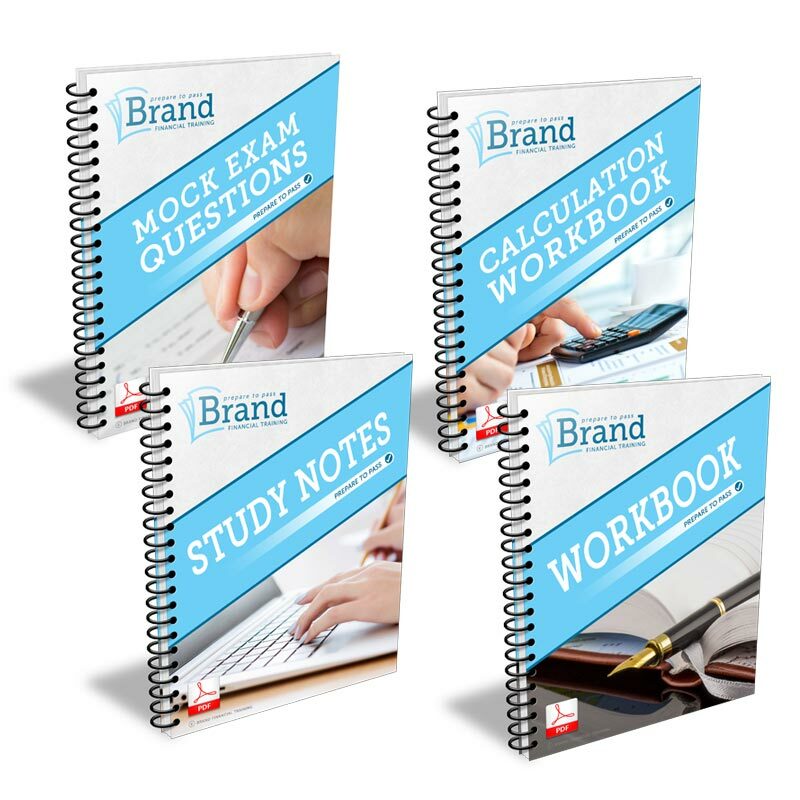 "Brand have been invaluable to me in achieving DipPFS, their study notes and calculation workbooks are second to none." "I took J05 and wanted to say that I wouldn't have passed it without your help, some of the questions that came up were not studied by the CII study book. However, these areas were covered in your study material and practice questions which saved the day!" "As an IFA with the normal family commitments - my issue with exams is pure and simple - time. I don't have the time to spend hours reading bulky CII manuals. I don't have the time to look for 100% pass marks and I don't have the time to risk failing and having to re-sit. 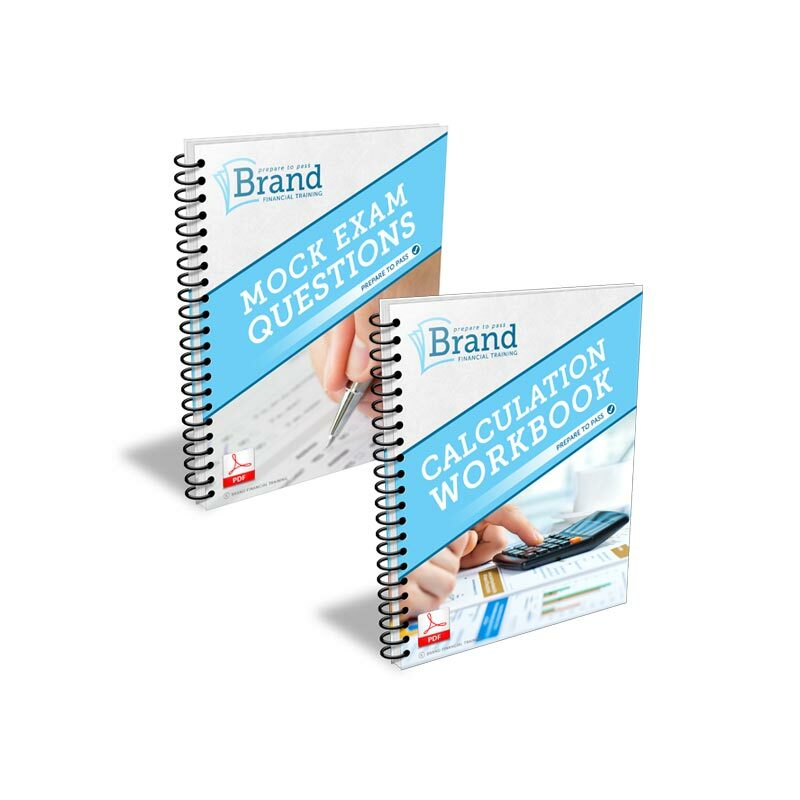 for me, this is where the Brand material brings enormous value: summary study notes,example calculations and practice questions all focussed on one thing that's important - getting a pass mark! ...The Brand material is the solution to any adviser in a similar postion to me. it is inexpensive, yet provides enormous value in terms of time saved and results obtained. I am more than happy to fully endorse it and say a big thank you to Catriona for her outstanding contribution to my personal achievement"
"I have just passed my exam first time, once again, relying mainly on your study notes. 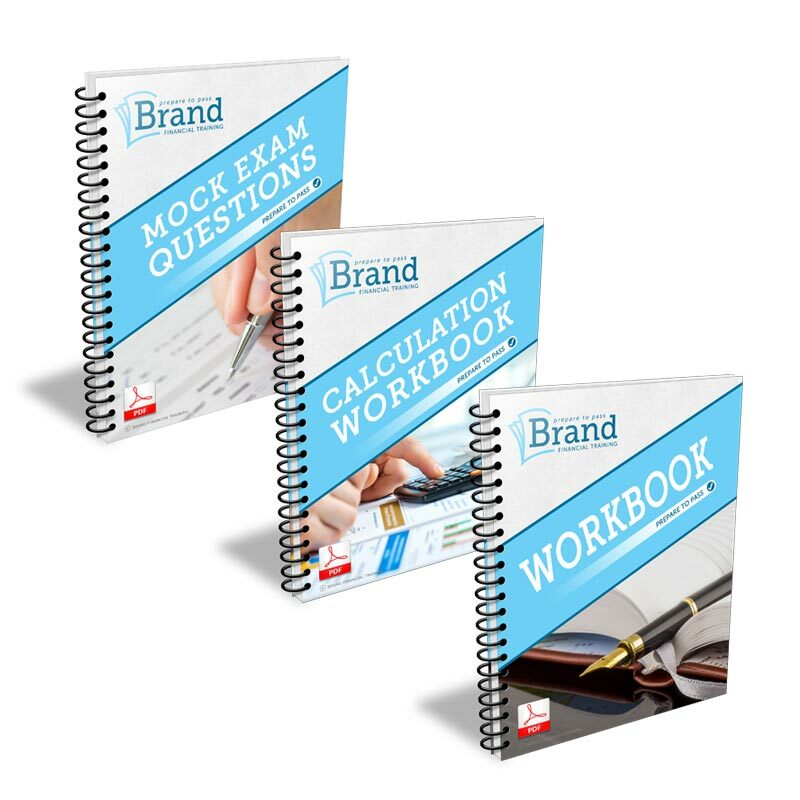 The calculation workbook was very useful, helping me to understand and work through the calculations, as were the mock exams giving me practice for the exam itself. Thank you!" I gained Chartered Financial Planner status in early 2017 and wanted to thank you for your support throughout my years of study to attain this qualification. It was a hard slog at times but worth it in the end. I have used Brand material for all exams, bar the G60 exam back in 1998, and have found it invaluable. It has always cut through the rather bland CII material and made study far more palatable. Brand has continued to evolve and improve the delivery of the learning material which has proved to be a fantastic investment. How will these help me to pass? Passing AF1 can seem like a struggle, especially when the study text arrives on your doorstep with a heavy thud. Our study notes immediately focus your mind and help you sort the wheat from the chaff so that you can spend time revising what needs to be revised and get focussed on what is needed. 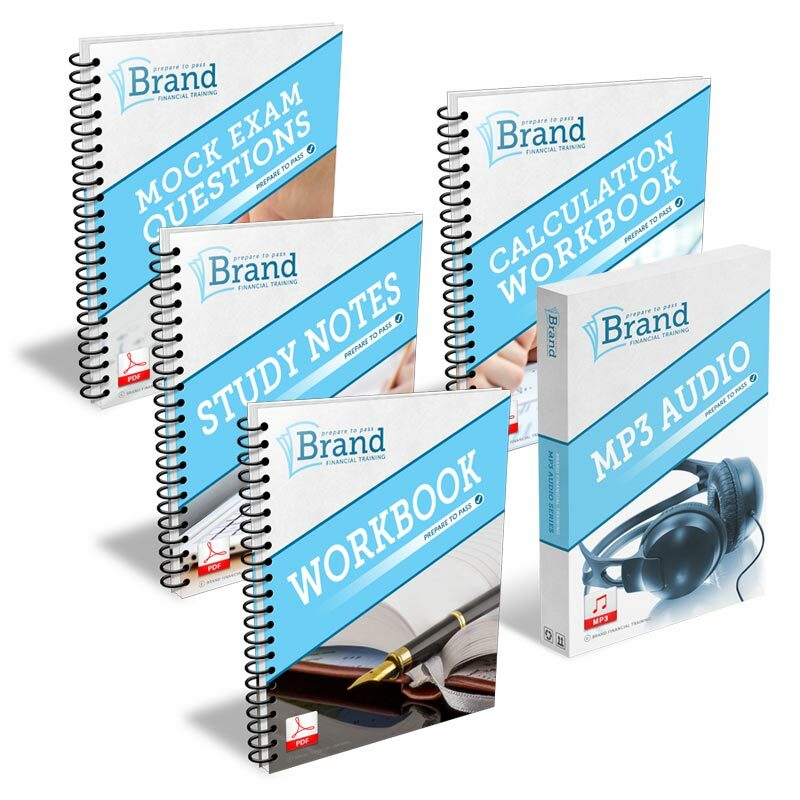 Couple them with other resources in our study kits and you’ll be well prepared for your exam. Claim your FREE welcome discount and newsletter. By ticking this box you are giving your consent for us to email you your welcome gift, our newsletter and additional information and offers that we believe may be of interest to you. We take your privacy very seriously and we will never share your personal information. You can unsubscribe from our emails at any time. For information about how we handle your data, please read our privacy notice. From time to time our learning resources are updated. Please check and make sure you have the latest versions. Calls are charged at no more than 5p per minute from a BT line, charges from mobiles and other providers may vary and can be considerably more.